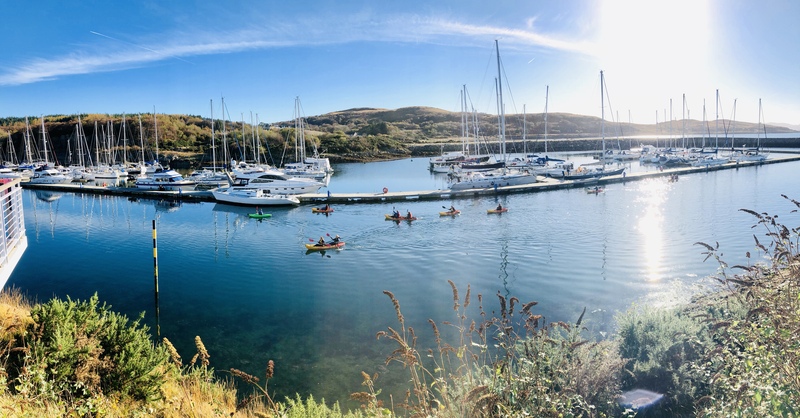 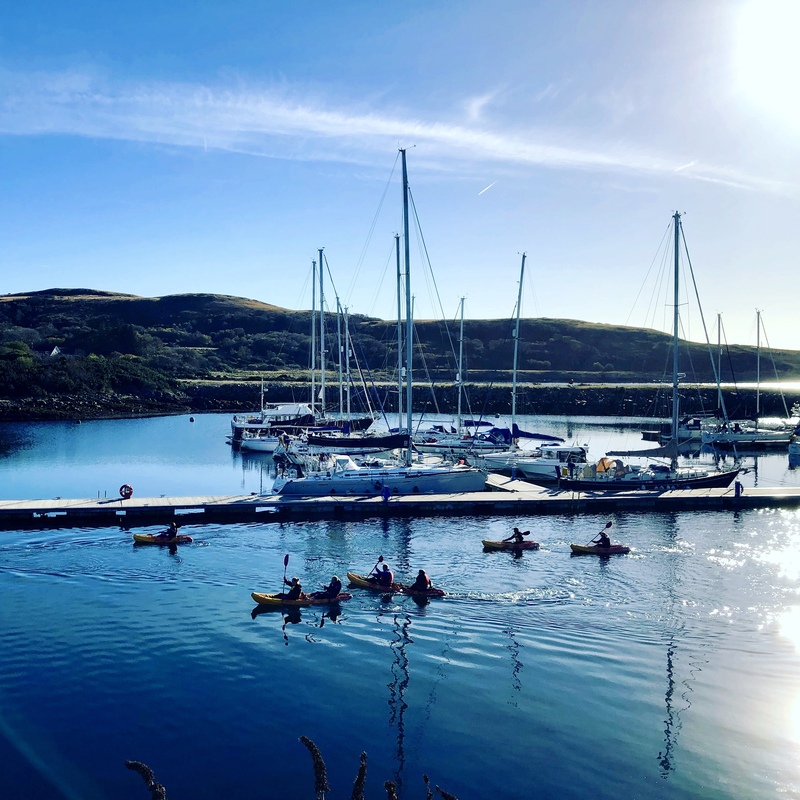 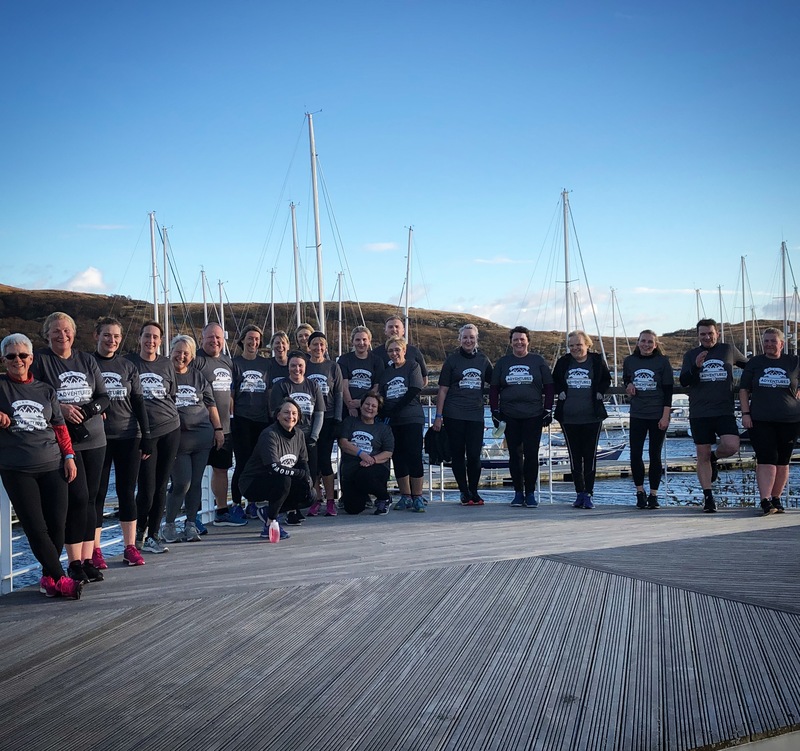 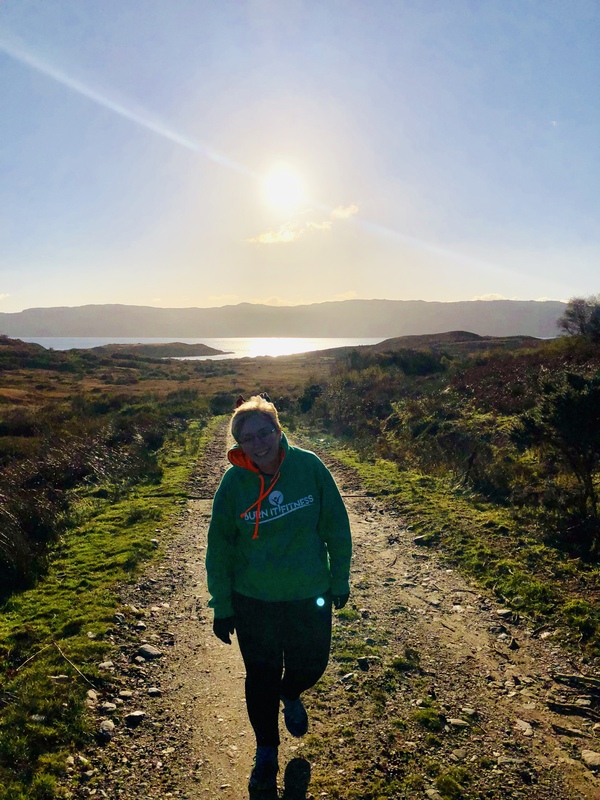 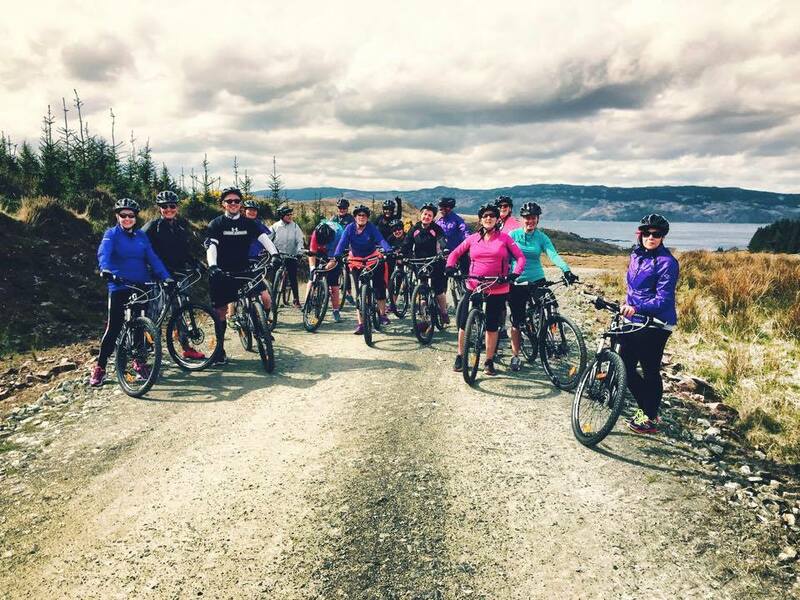 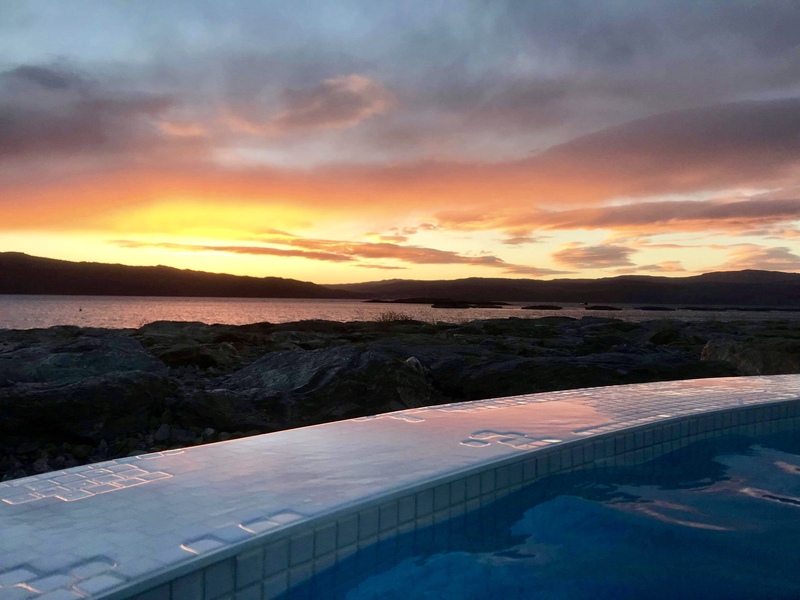 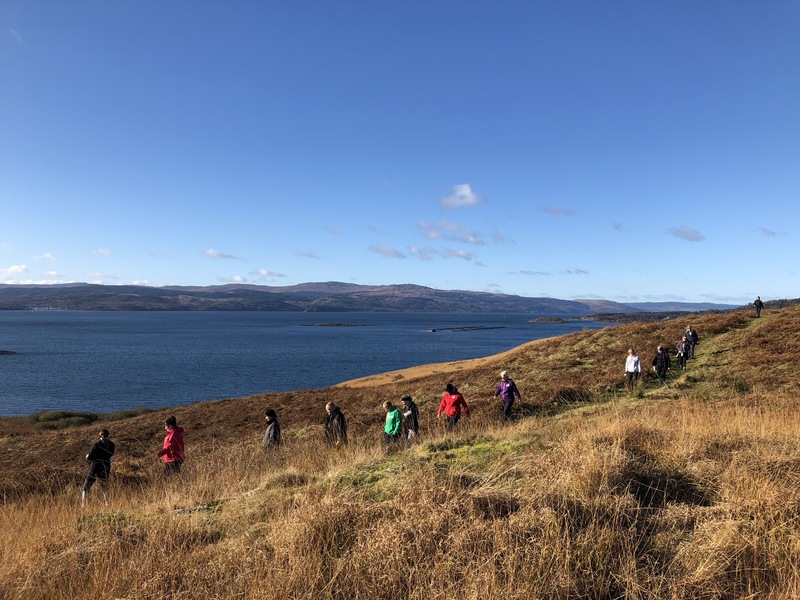 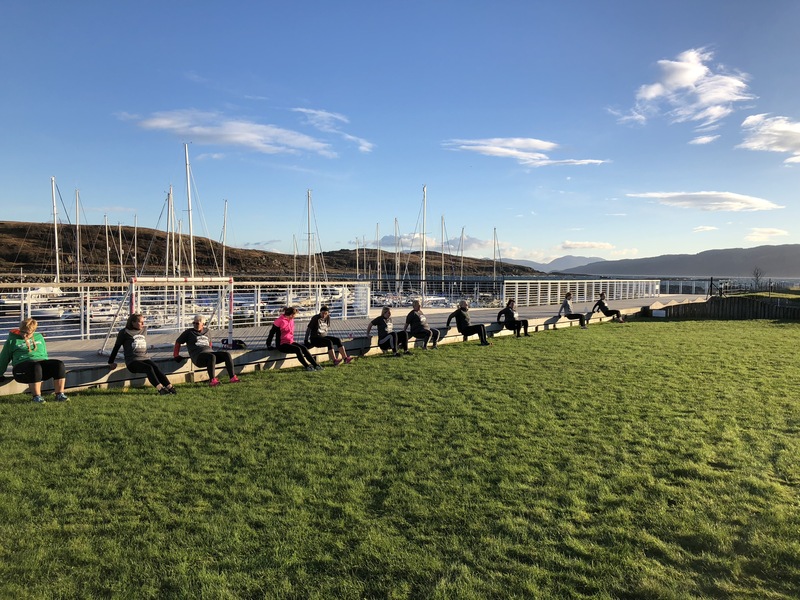 Run exclusively from Portavadie Marina, the Burn It adventure weekend comprises exercise, fun, laughter and luxury. 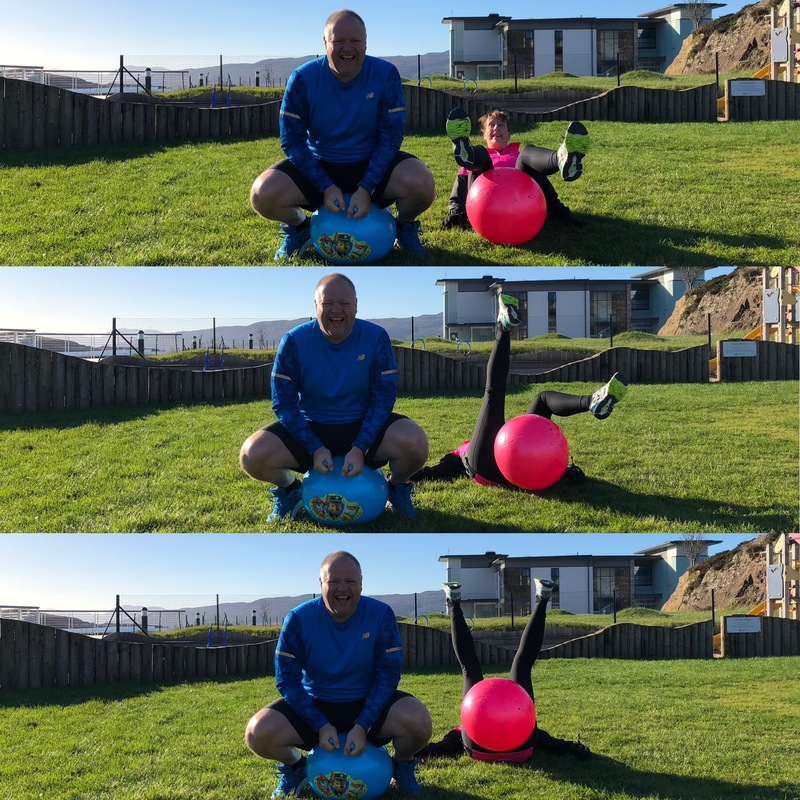 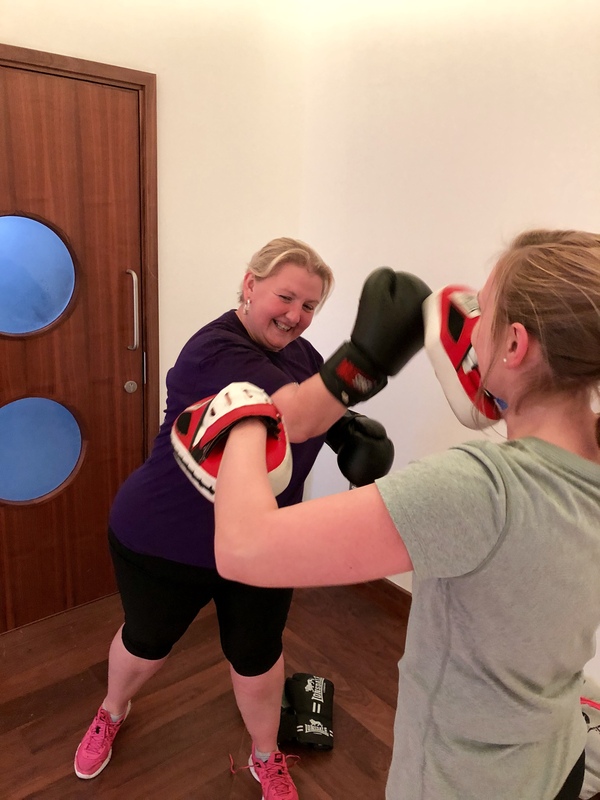 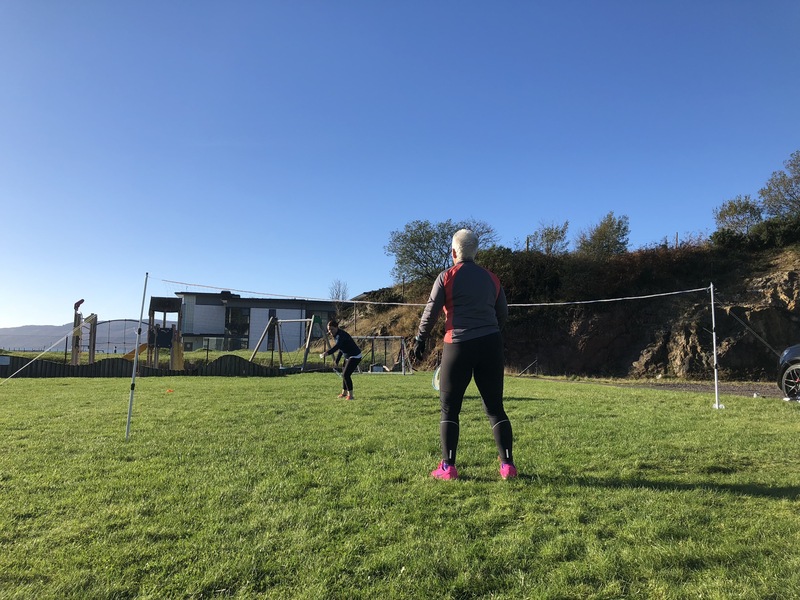 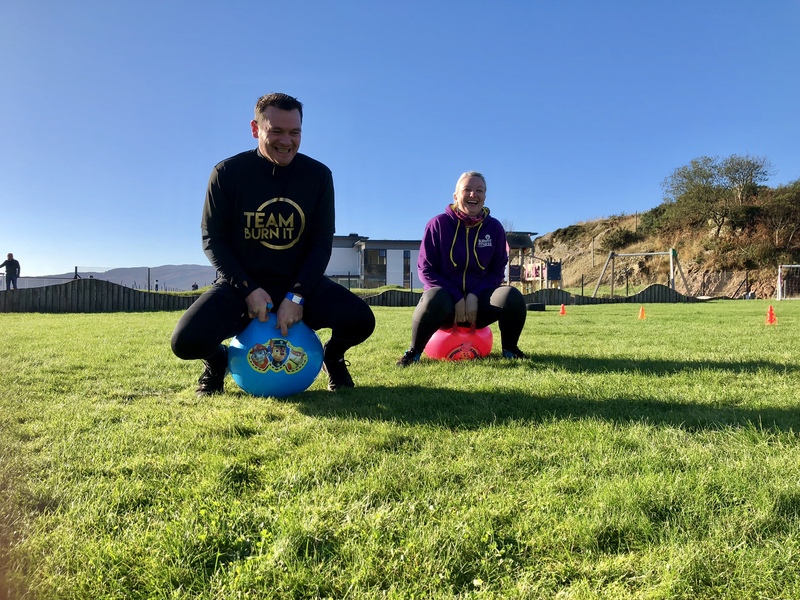 Over 10 different types of workouts such as Mountain Biking, Running, Swimming, Kayaking, Boxing and more, you are guaranteed to change your lifestyle after a Burn It Adventure. 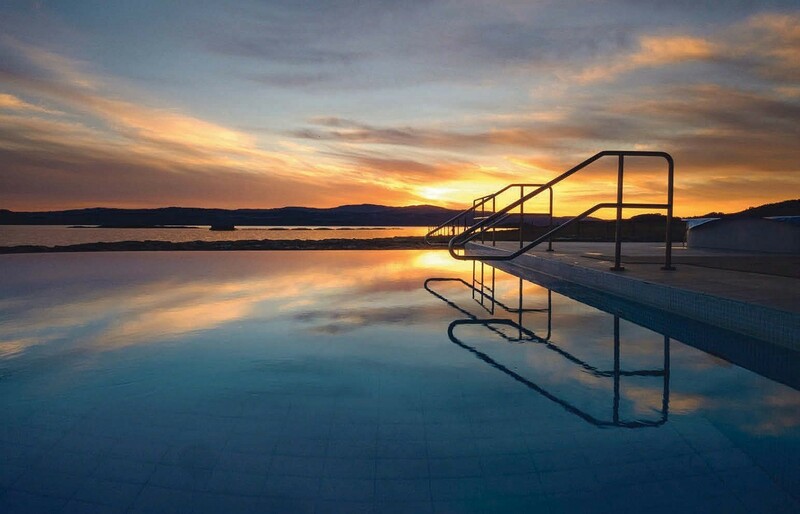 Luxury accommodation, all food and all workouts included make the perfect fitness retreat. 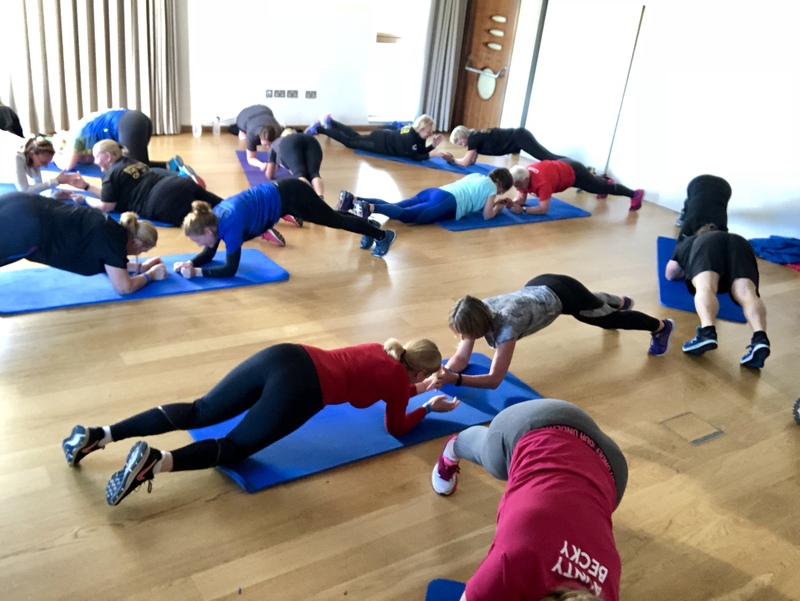 Interested in a weekend of fun & fitness? 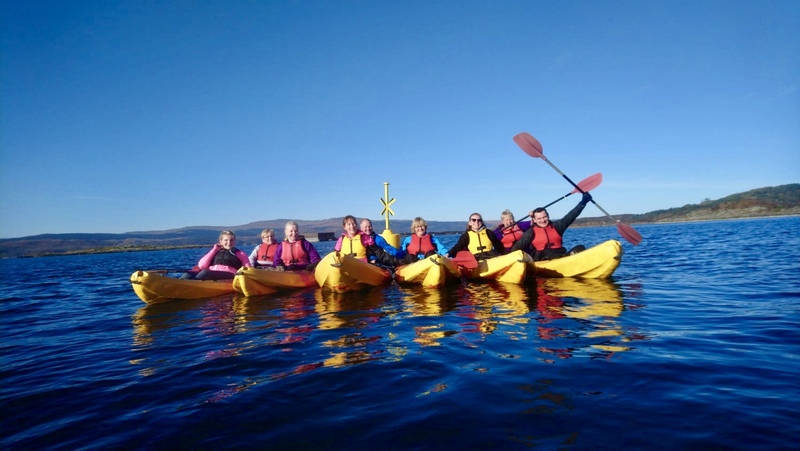 Reserve or enquire today - it's the best weekend EVER!